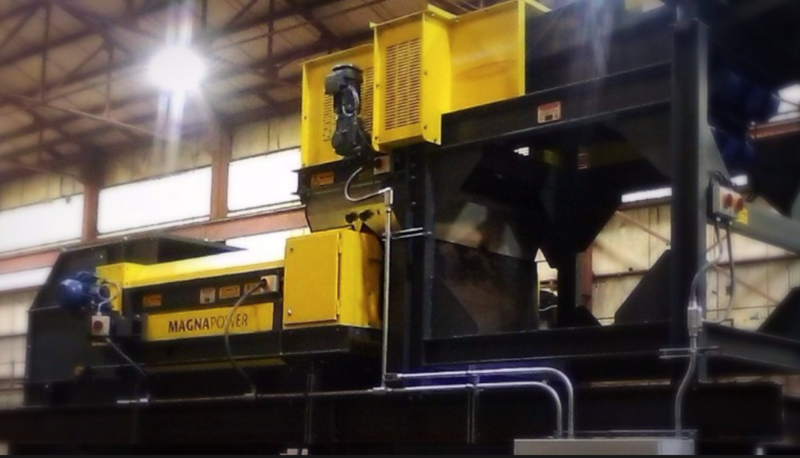 Non-deteriorating Rare Earth (Neodymium Iron Boron) Magnetic Rotor System. Anti-field Leakage Design To Minimize ECS Field Loss. 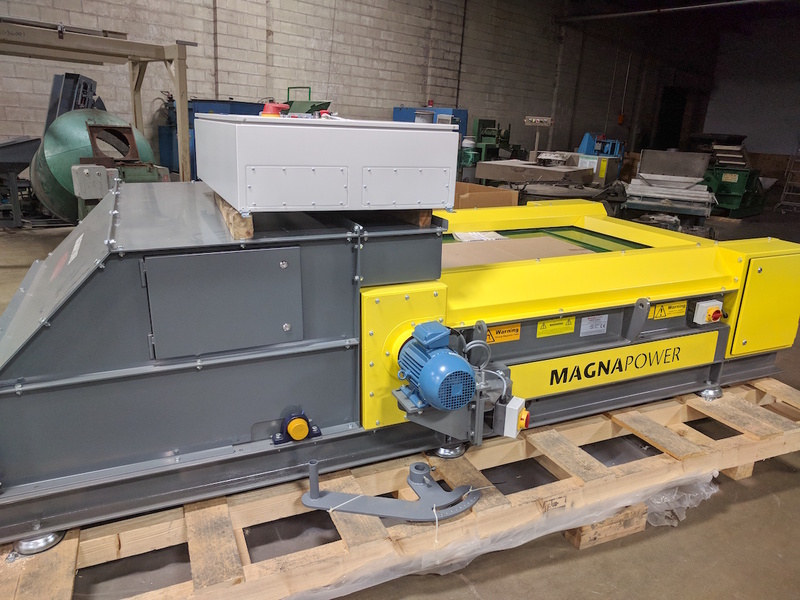 Magnapower's Unique Design Excels At Separating Even Smaller Non-Ferrous Fractions (eg. 4mm). 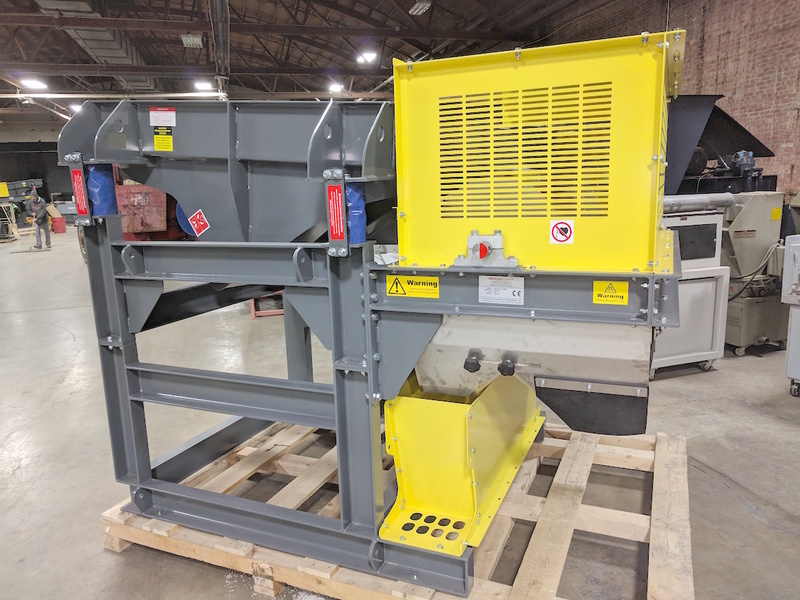 ** Show with optional discharge conveyor and hooklift attachment.